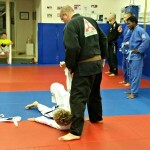 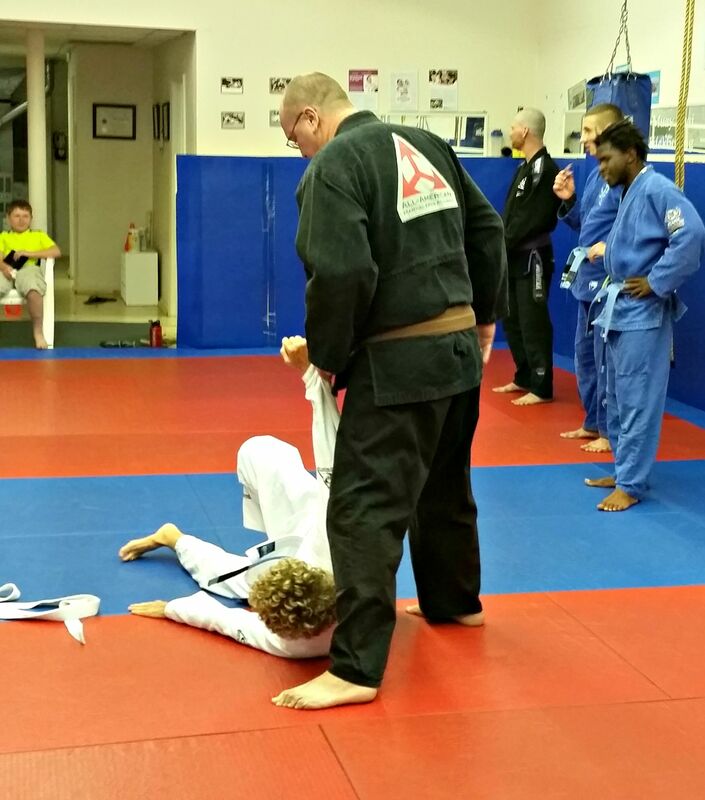 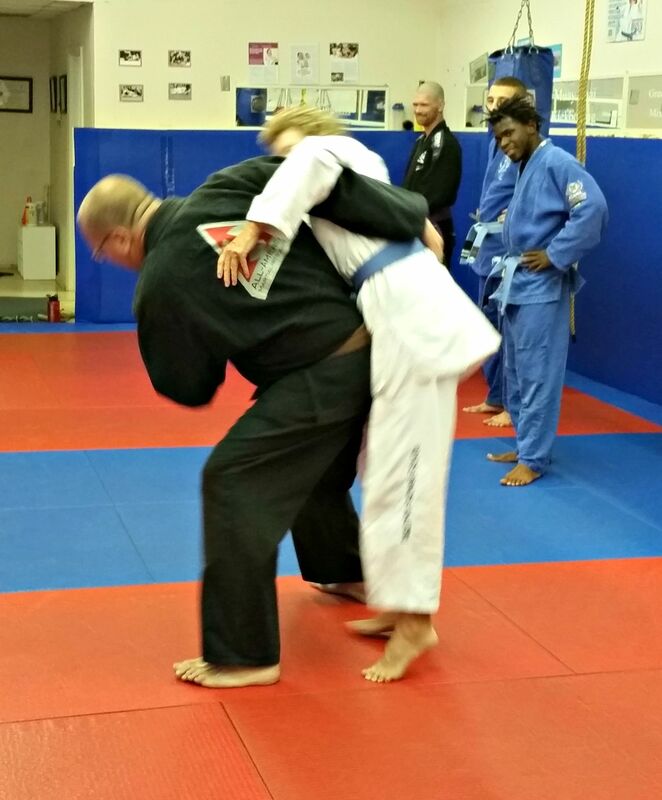 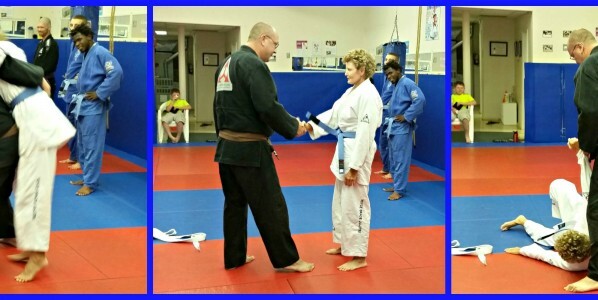 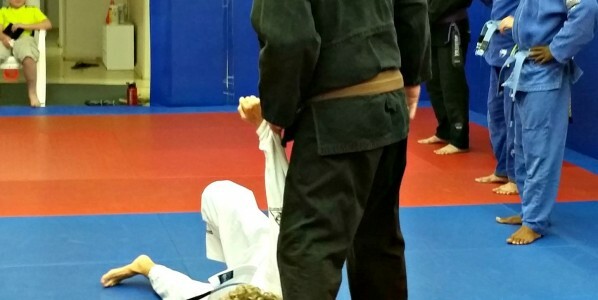 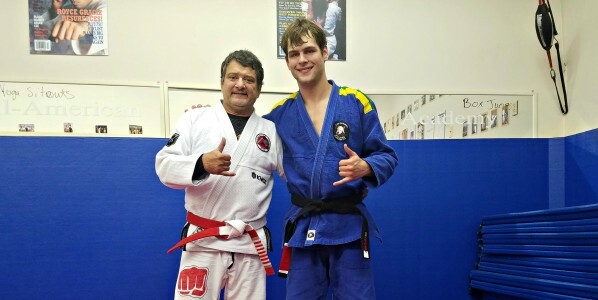 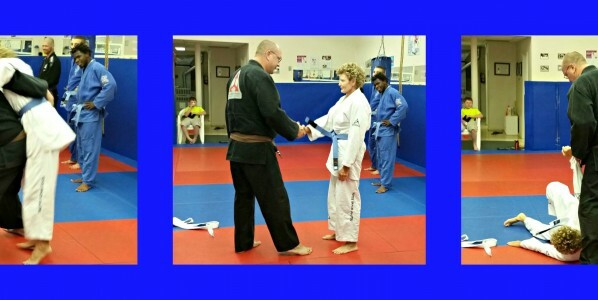 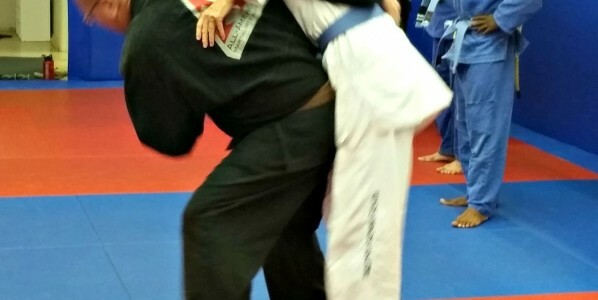 Congratulations to Cathy Dew on her Blue Belt Promotion. 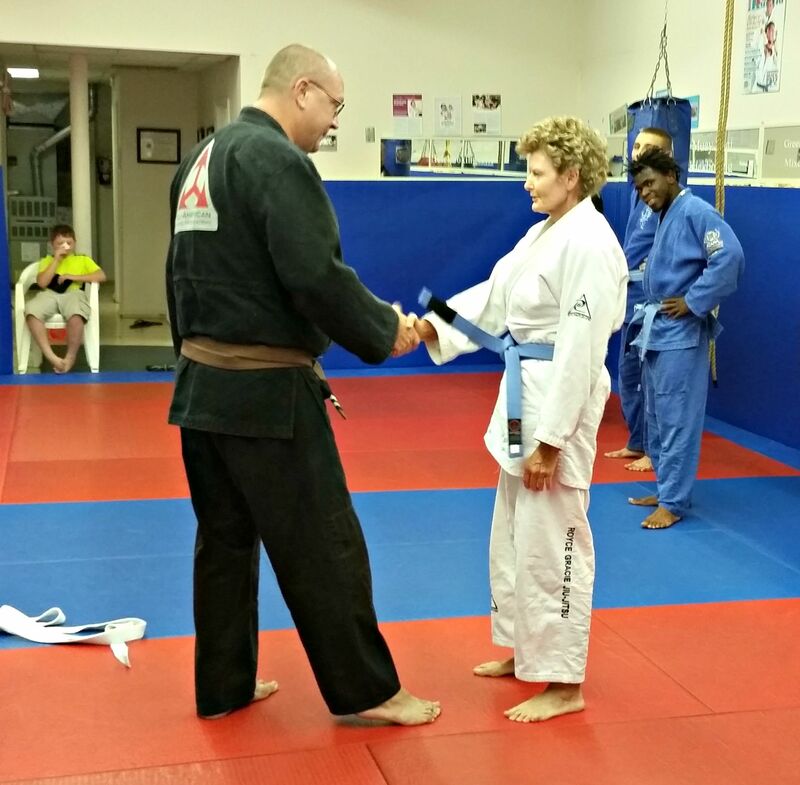 Cathy has been training with us, on and off for about 8 years, she has been a dedicated student to us. 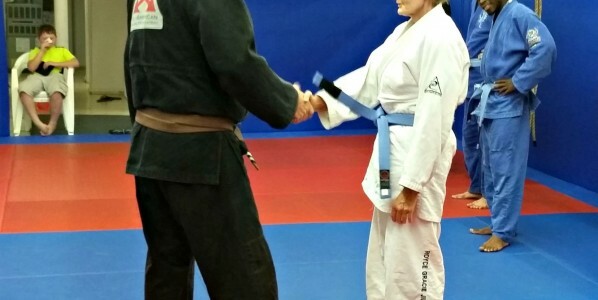 When she was able to train, through injuries and such. 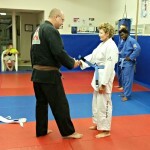 And always have had a great compassionate disposition with her training and with her training partners.